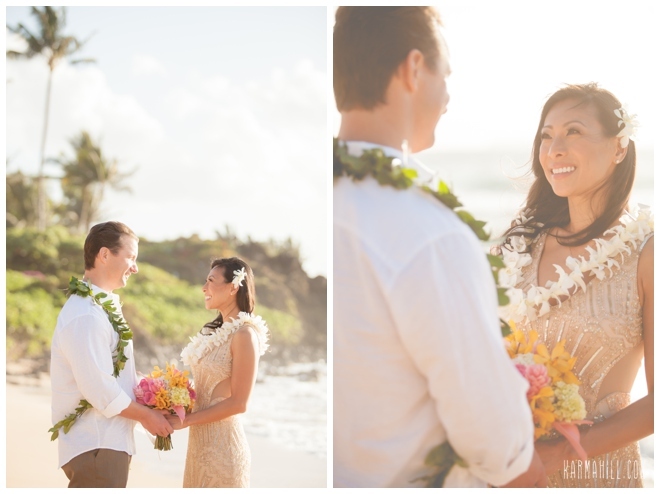 We just LOVE elopements! 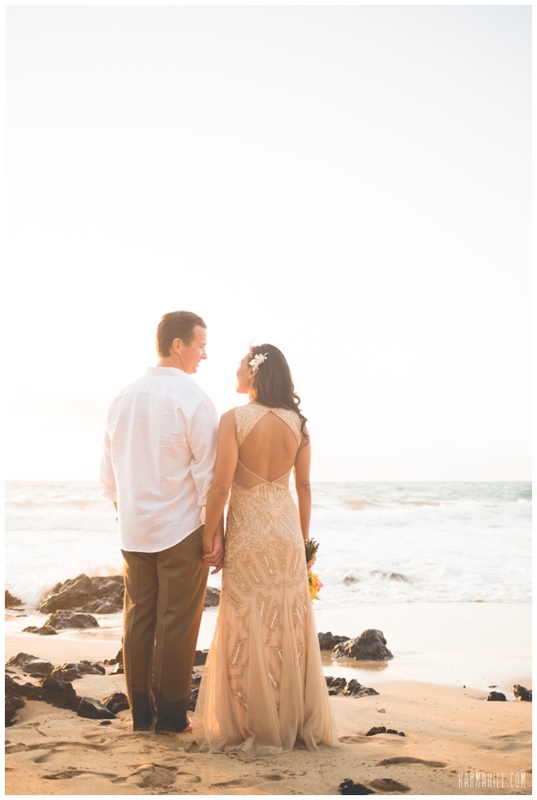 Love love love love love!! 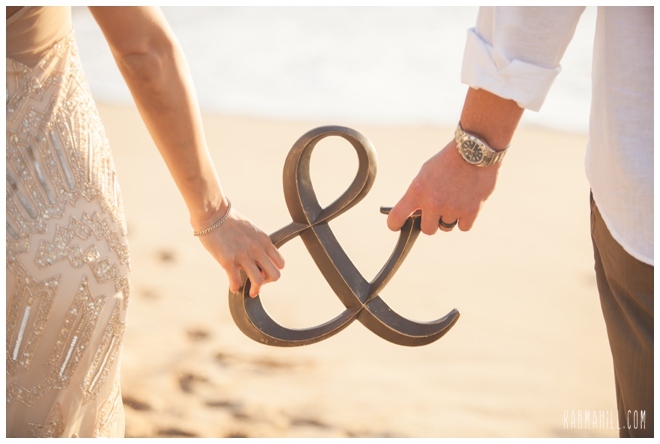 The couples are so relaxed and happy and we have more time to get to know the couples and chat with them. 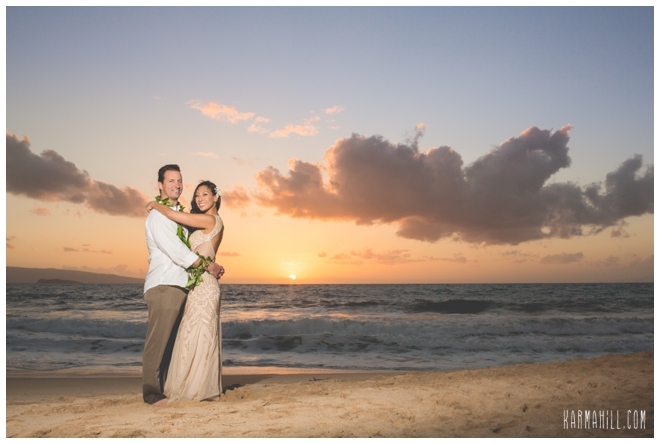 Isabel and Terry were just fabulous and made our photographers job easy by being ridiculously adorable. 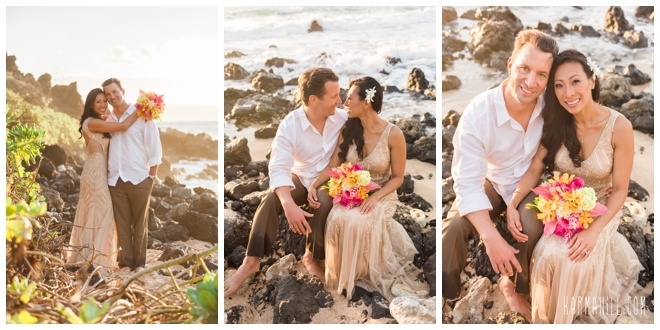 They brought some super cute props and were totally open to anything when it came to their photos. 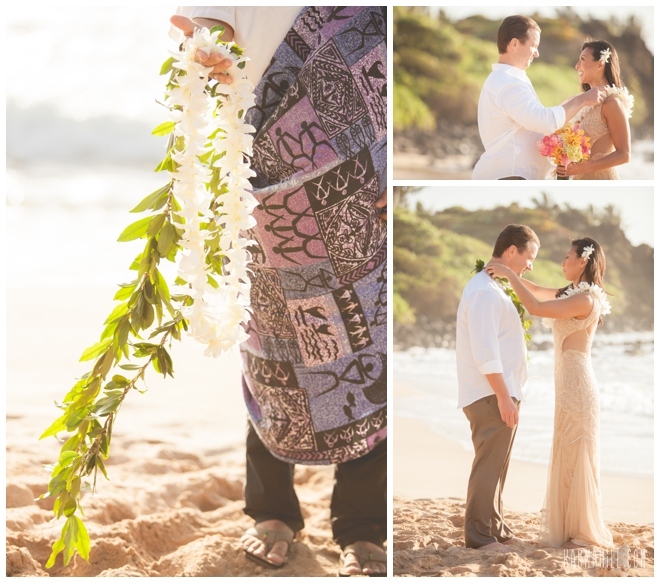 The waves were HUGE that day and made for some very cool and dramatic shots. 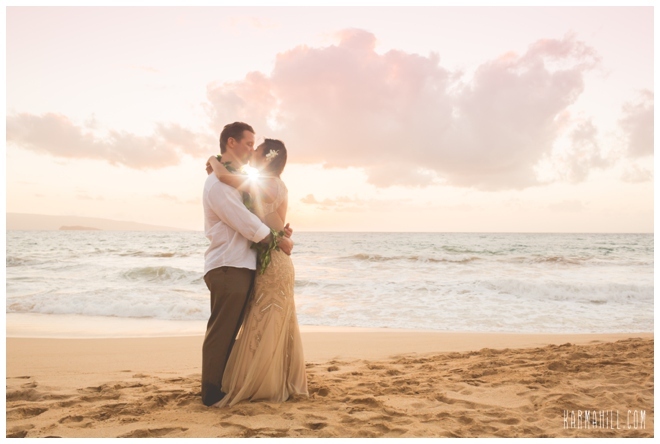 The sunset was also stunning and we were happy to have our team there to capture some epic sunset shots for them as well. 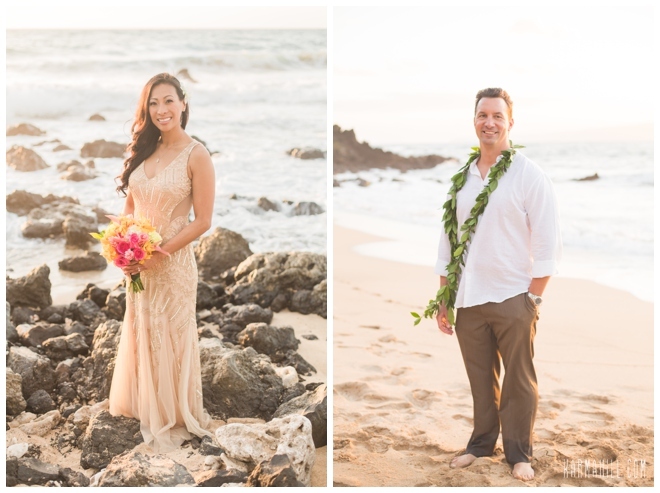 It's nights like these that we LOVE being Maui wedding planners, amazing clients in an amazing location, what could be better! 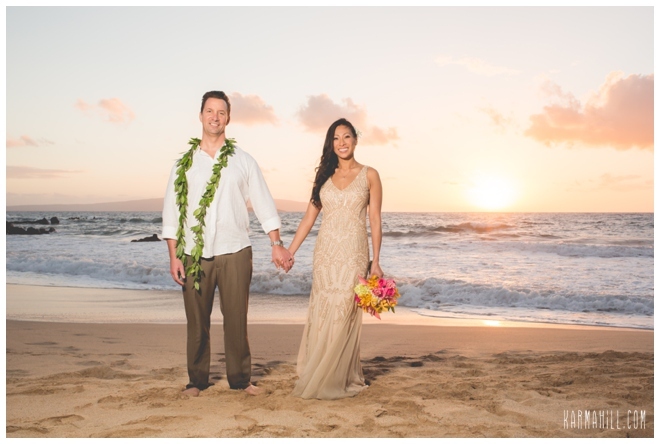 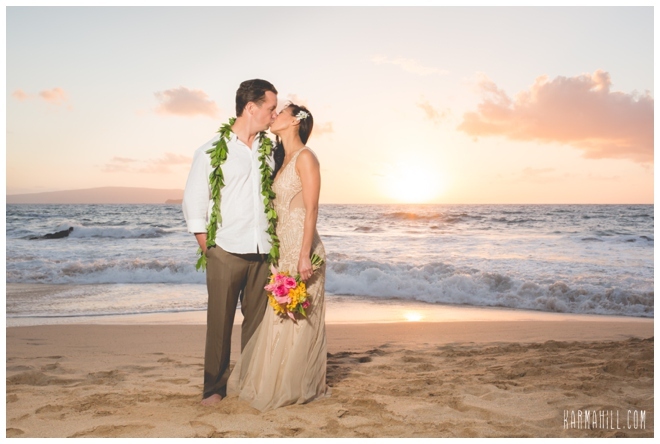 Mahalo Isabel and Terry for choosing Simple Maui Wedding to be a part of your Maui elopement and CONGRATS!! 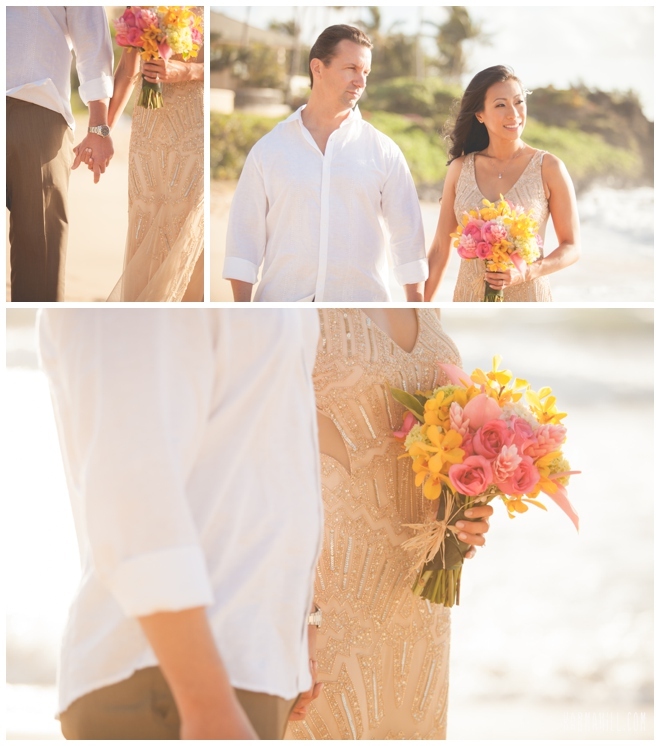 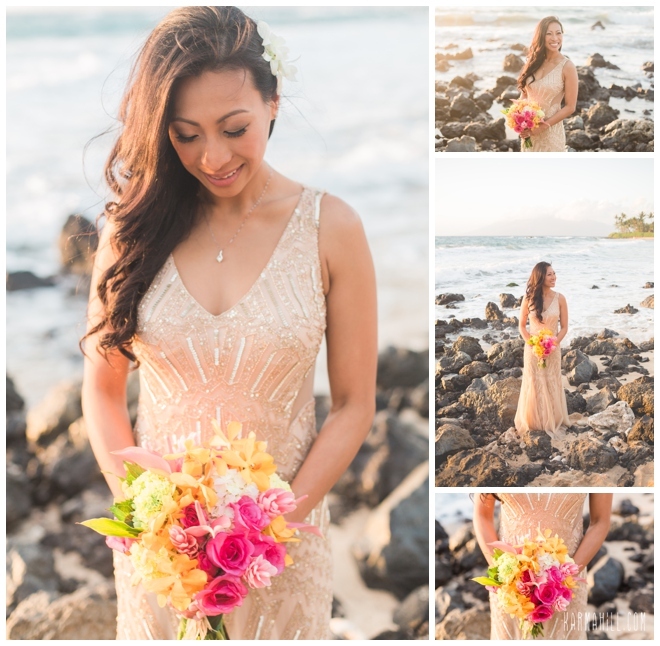 Check out our last Maui Elopement with Muriel & James!